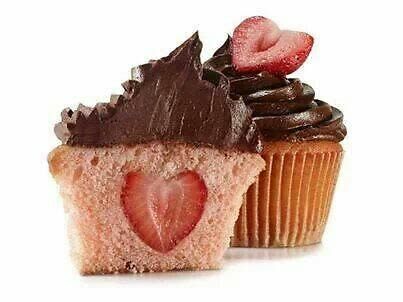 Everyone loves a sweet treat on Valentine's Day. From Mini Raspberry and White Chocolate Whoopie Pies to Red Velvet Swirl Brownies, we've got a bit of everything to satisfy your sweet tooth. 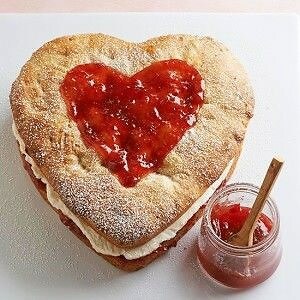 So whether you're planning on baking for your boo or bringing in some desserts to work, you'll be sure to fall in love with one of these decadent and delicious Valentine's Day recipes.